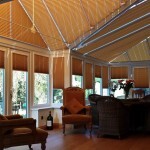 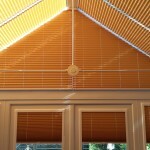 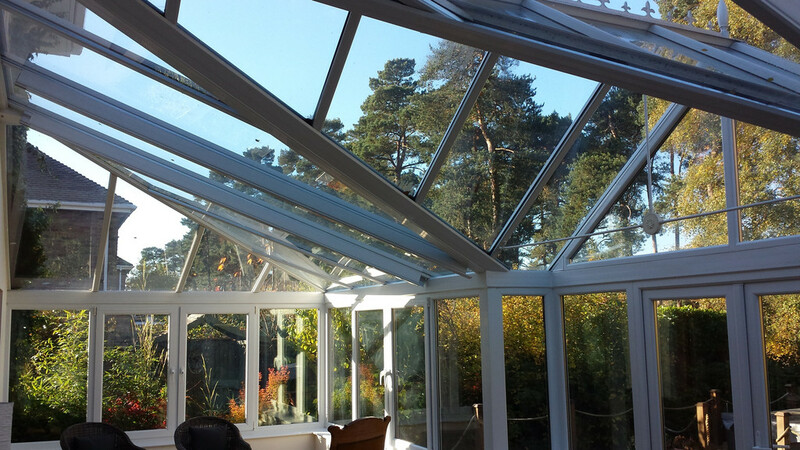 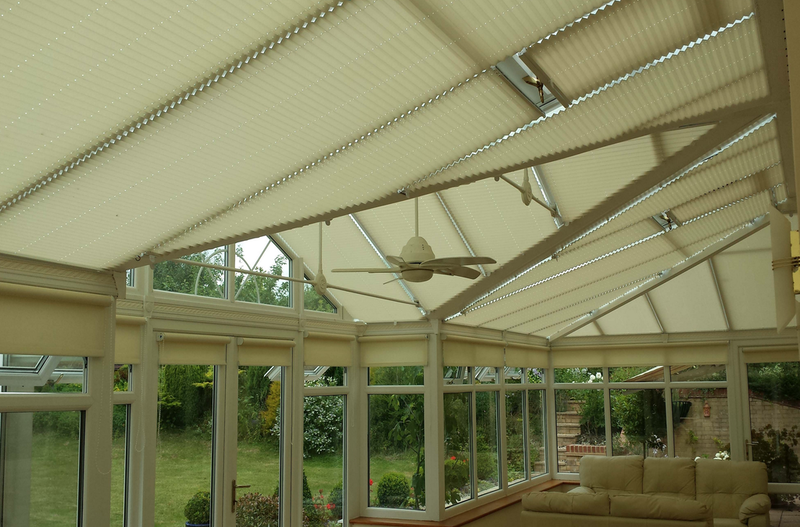 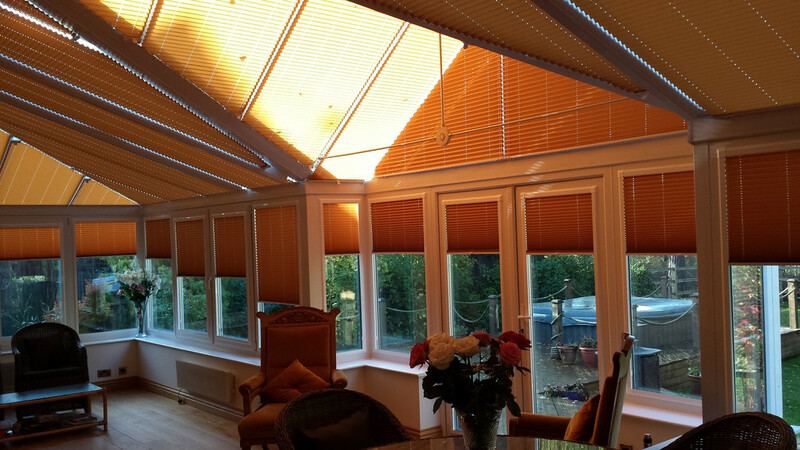 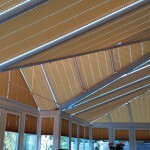 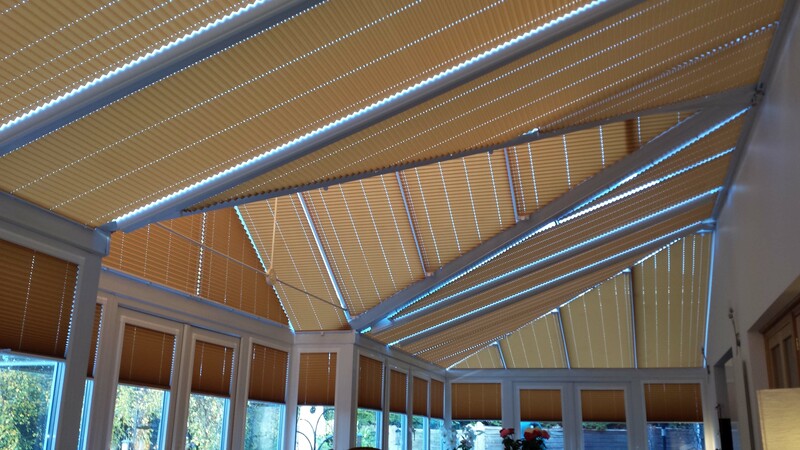 After calling on a number of different conservatory blind suppliers to quote for the pleated roof and window blinds in my conservatory I eventually made the decision and chose the services of inStyle Blinds ltd. 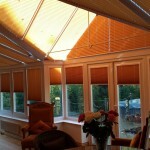 This was based on a number of factors – unlike most of the company’s I had in to quote for the blinds i found the approach from inStyle Blinds very relaxed,stress free and highly informative – everything from taking the time to go through the many blind options available to choosing the right style of fabric and colour – everything was explained in detail right down to the finer points of how the installation would be carried out. 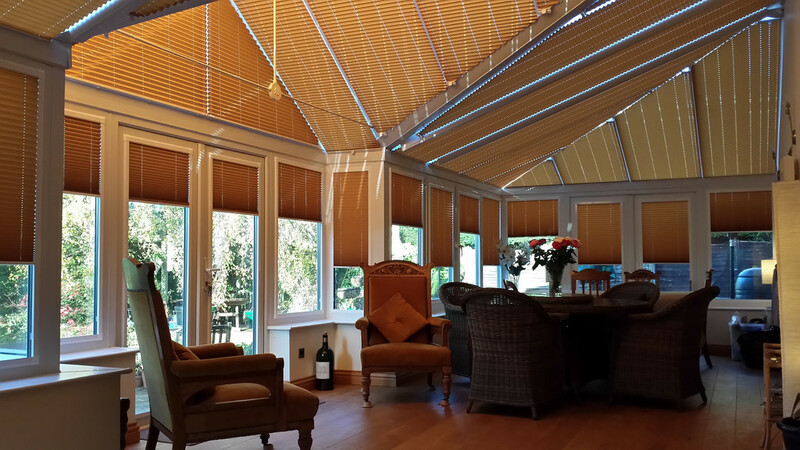 When I considered everything and the fact that most of the leading company’s are all basically supplying very similar components and fabrics including inStyle Blinds – the winning factor overall was product knowledge a lifetime guarantee and a price that was realistic ! 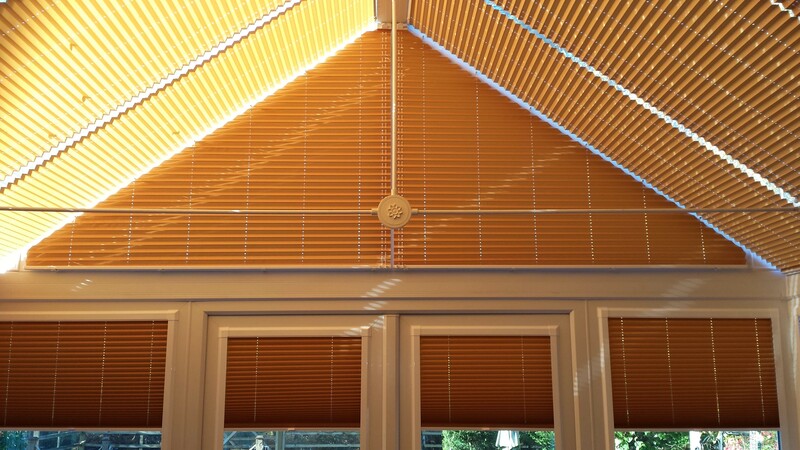 Overall I have had a great service from inStyle Blinds and a stunning end result – the blinds look great in my conservatory – we should have had them installed years ago. 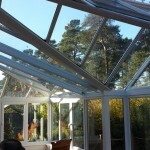 Great service and a huge well done.